Use the resources listed below to locate information on specific U.S. Supreme Court cases, decisions or other related legal issues. 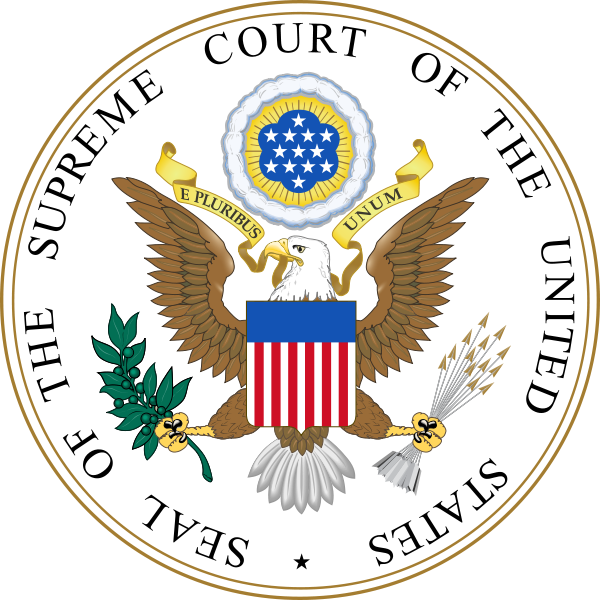 FedWorld.gov - This system contains the full text of 7,407 U.S. Supreme Court Decisions issued between 1937 and 1975. FindLaw for Consumers - Provides legal information, lawyer profiles and other resources to help consumers make more-informed legal decisions. FindLaw for Legal Professionals - Primarily geared toward legal professionals, the site provides online legal information and services for lawyers, law firms, businesses, and individuals. The site's "Cases and Codes" section contains a wide variety of resources and links for both state and federal laws, including a searchable database of the Supreme Court decisions since 1893. Oyez Project - A multimedia archive from Cornell's Legal Information Institute (LII) that is devoted to the Supreme Court of the United States and its work. Site provides immediate access to nearly 10,000 hours of courtroom audio since 1955. A virtual tour and other related materials are also offered as the site's aim is to make the work of US Supreme Court more accessible to everyone through the use of text, images, audio, and video. United States Reports - a series of bound case reporters that are the official reports of decisions for the United States Supreme Court. 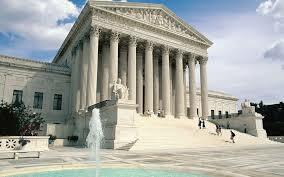 ​ The Judicial Branch consists of the U.S. Supreme Court and the Federal Judicial Center. The Federal Judicial Center is the education and research agency for the federal courts. Links to all state and federal appellate court web sites in the United States, as well as links to appellate courts in US possessions and tribal appellate courts. "The U.S. Courts are an independent national judiciary providing fair and impartial justice within the jurisdiction conferred by the Constitution and Congress. As an equal branch of government, the federal Judiciary preserves and enhances its core values as the courts meet changing national and local needs." The United States Courts of Appeal, sometimes referred to as the Federal Circuit Courts, are intermediate appellate federal courts. They are comprised of thirteen circuits; the 1st - 11th Circuits, the District of Columbia Circuit Court and the Court of Appeals for the Federal Circuit. These courts hear appeals from decisions rendered by the US District Courts, as well as from other federal courts and agencies. You can also view a map of the Federal Circuits. "The United States Tax Court is a court of record established by Congress under Article I of the U.S. Constitution. When the Commissioner of Internal Revenue has determined a tax deficiency, the taxpayer may dispute the deficiency in the Tax Court before paying any disputed amount. The Tax Court’s jurisdiction also includes the authority to redetermine transferee liability, make certain types of declaratory judgments, adjust partnership items, order abatement of interest, award administrative and litigation costs, redetermine worker classification, determine relief from joint and several liability on a joint return, review certain collection actions, and review awards to whistleblowers who provide information to the Commissioner of Internal Revenue on or after December 20, 2006." This page provides general information on the justice systems of tribal nations and links to official tribal court websites. Find more information on tribal justice systems, please see Tribal Constitutions and Tribal Laws and Codes.